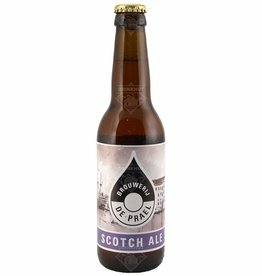 The beer De Prael Scotch Ale is brewed by De Prael in Amsterdam in The Netherlands. The beer Prael Quadrupel is brewed by De Prael in Amsterdam in The Netherlands. 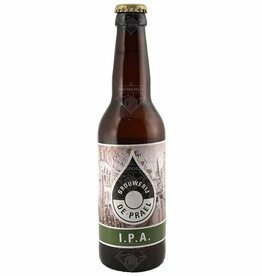 The beer Prael IPA is brewed by De Prael in Amsterdam in The Netherlands.